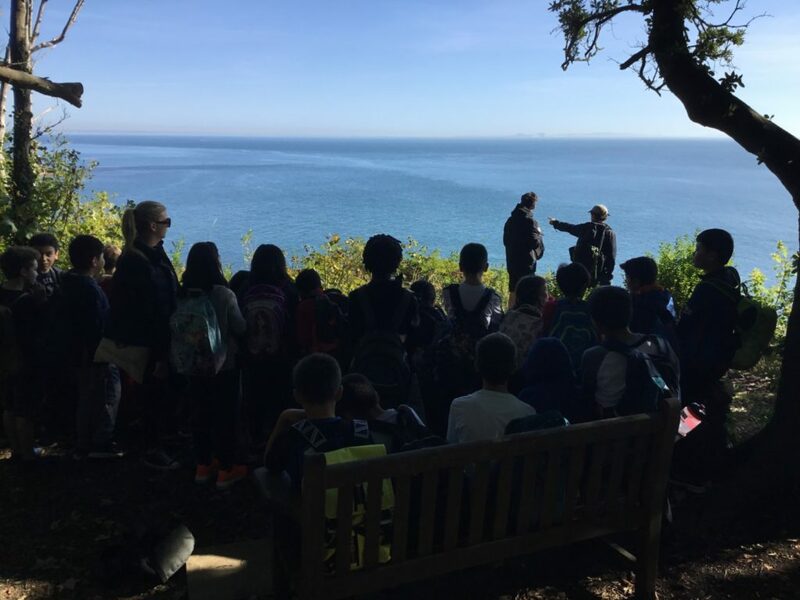 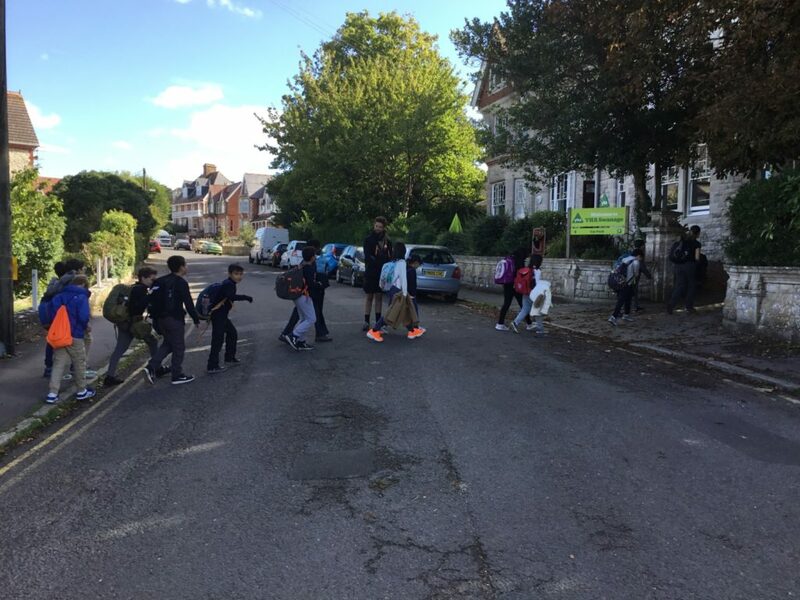 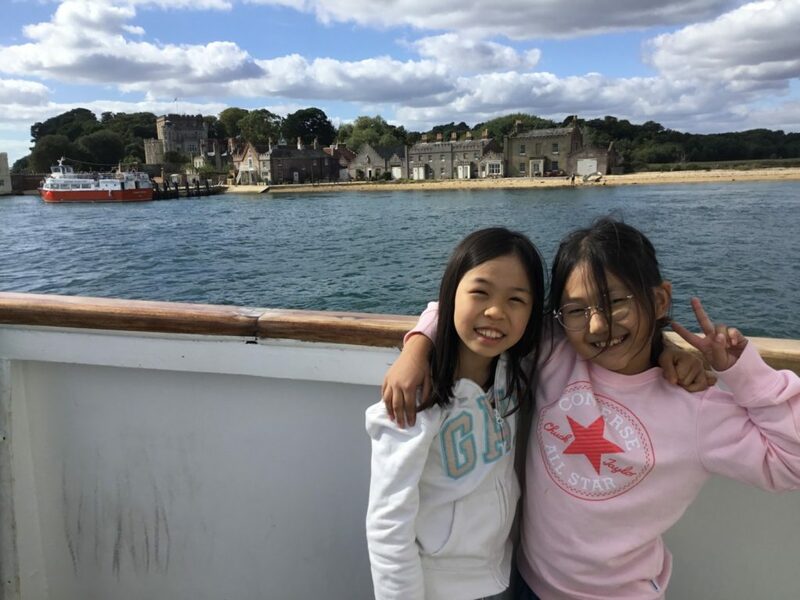 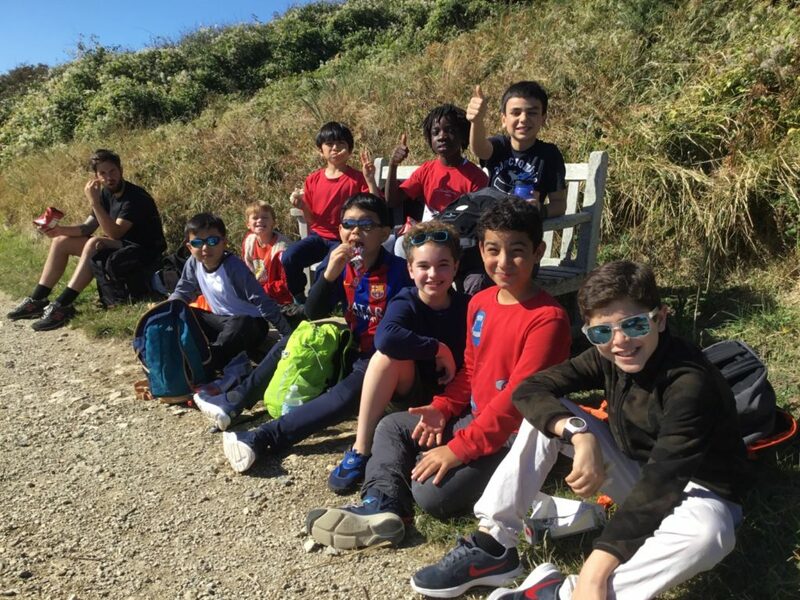 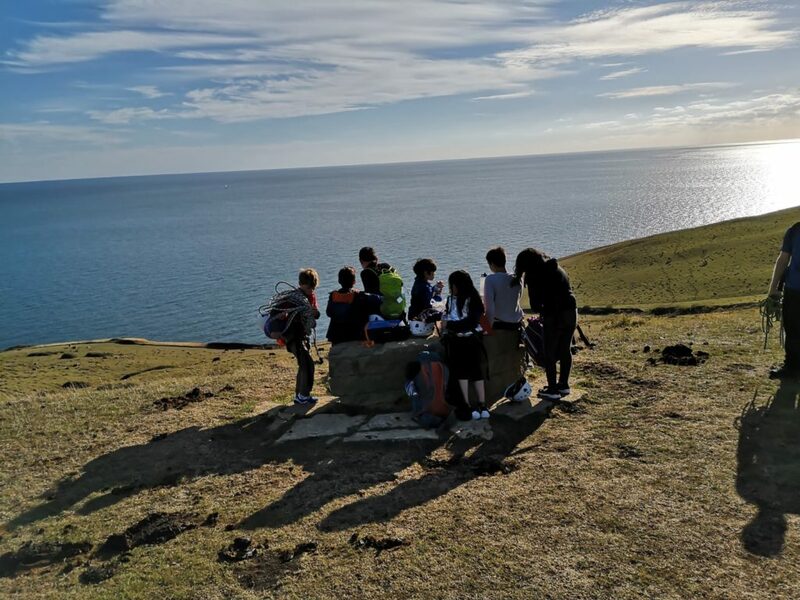 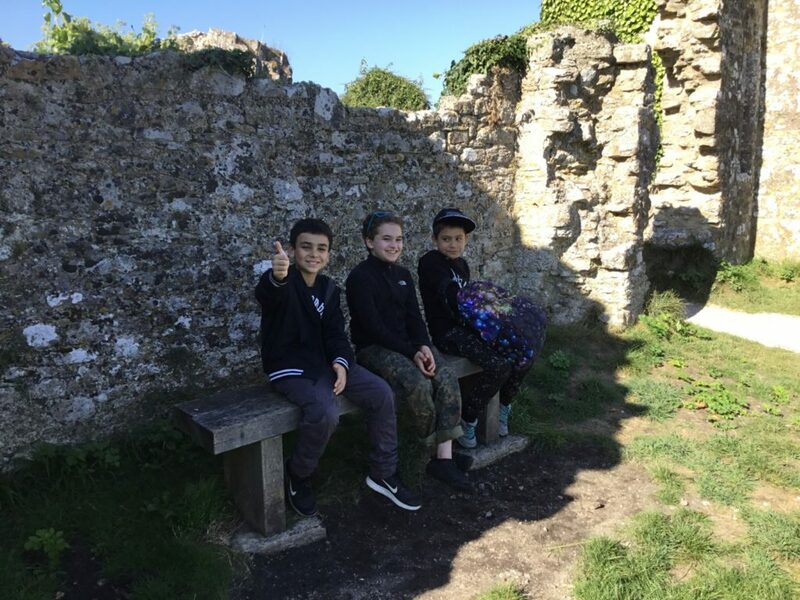 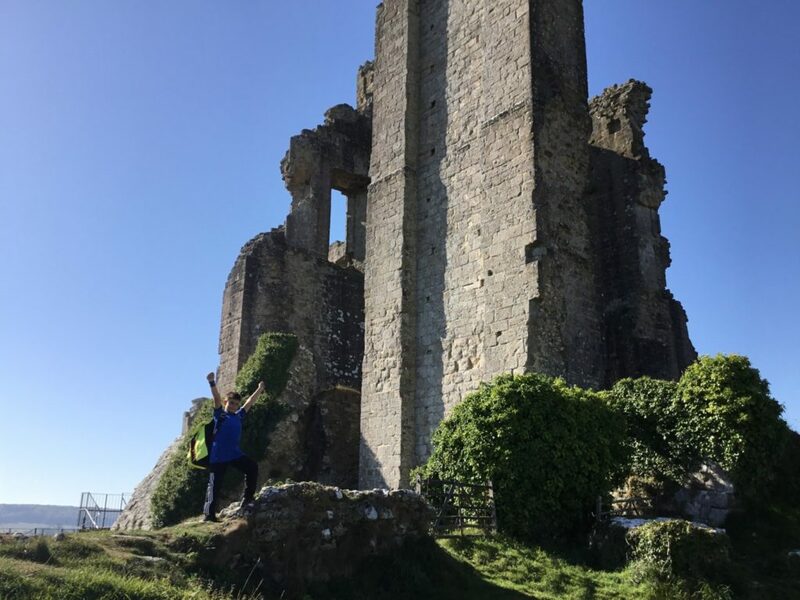 Between the 24th and 28th October 2018, Forms 5 and 6 went on a incredible adventure down to the Isle of Purbeck. 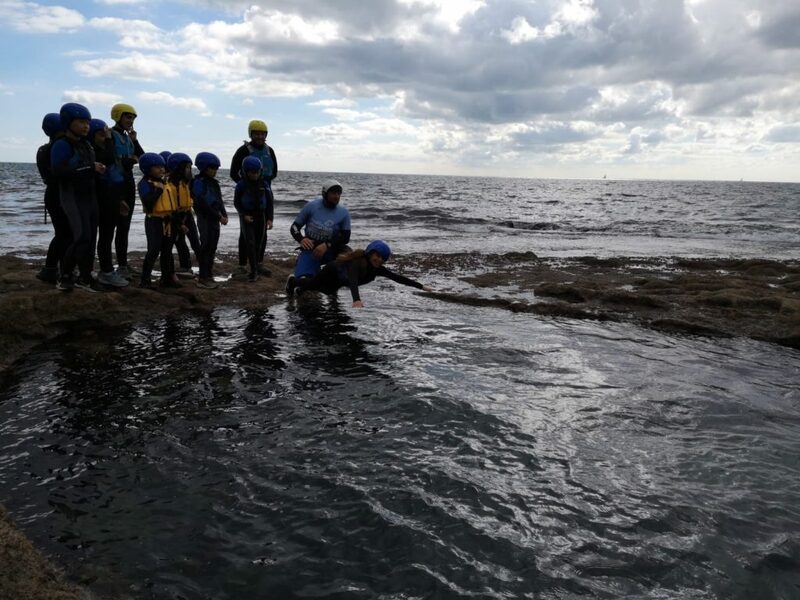 Our activities were both fun and challenging. 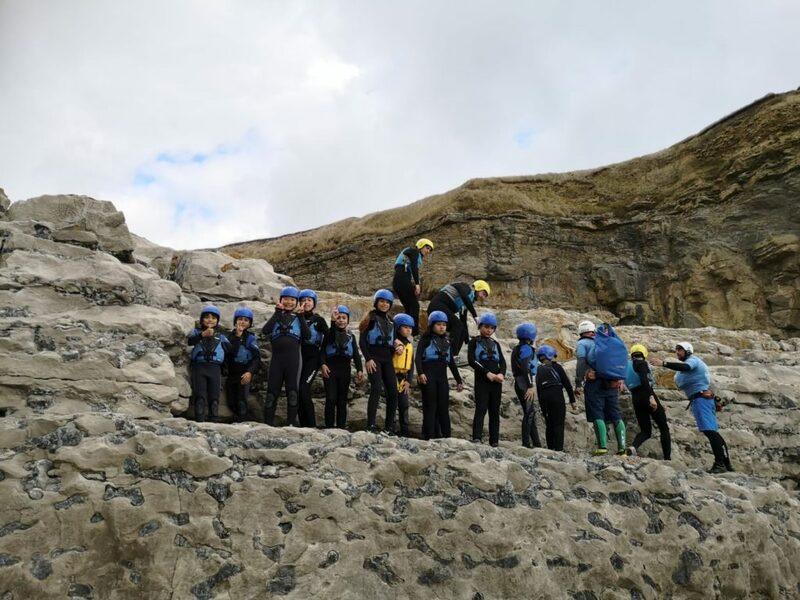 Pupils had the opportunity to do some rock climbing, mastering some of the skills they have learned at climbing club. 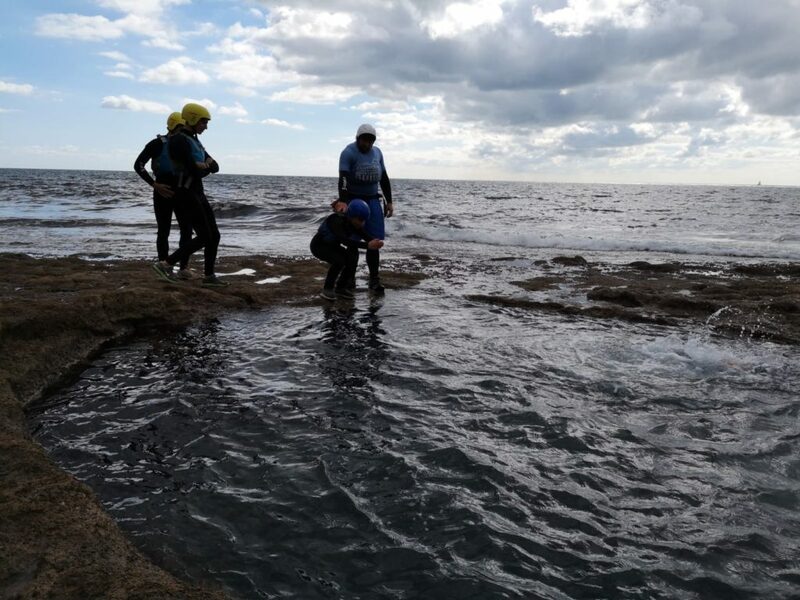 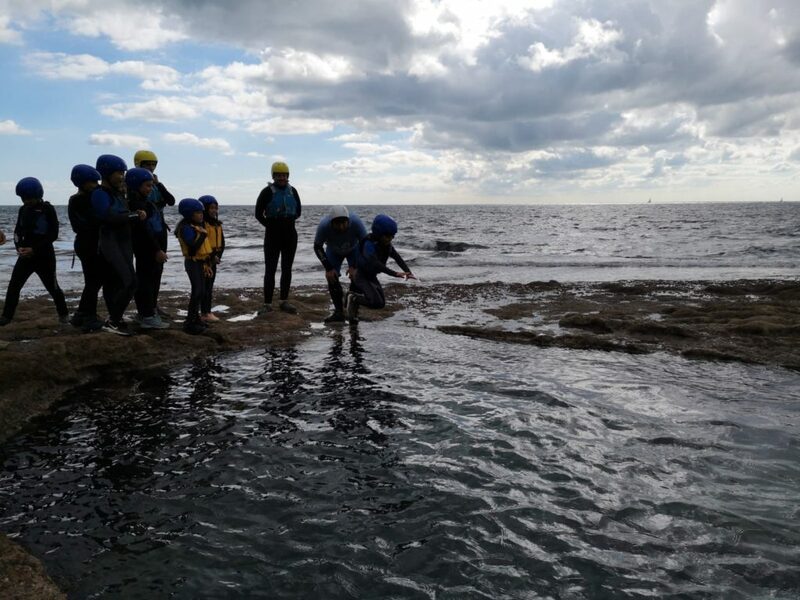 It was the first time for most pupils and staff when it came to coasteering – in this activity, pupils jumped off rocks into the ocean and formed safety rafts in the sea using their buoyancy aids to stay together. 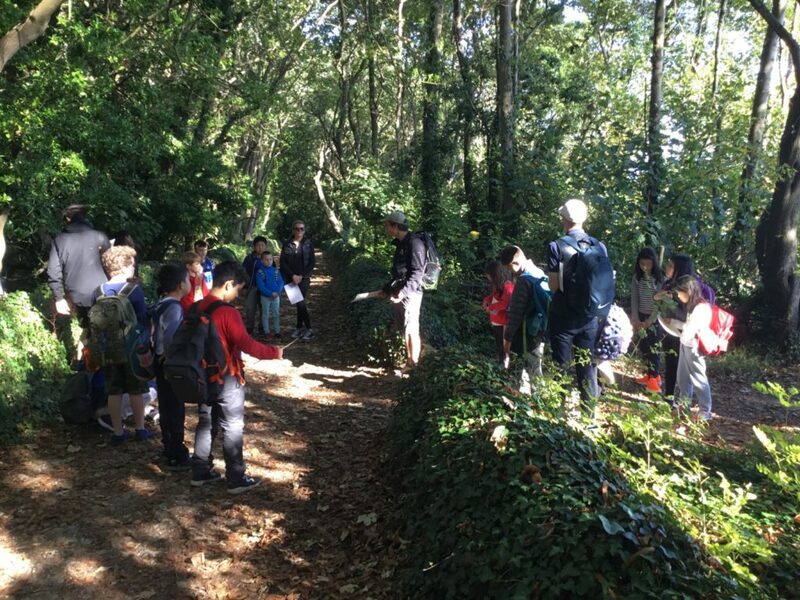 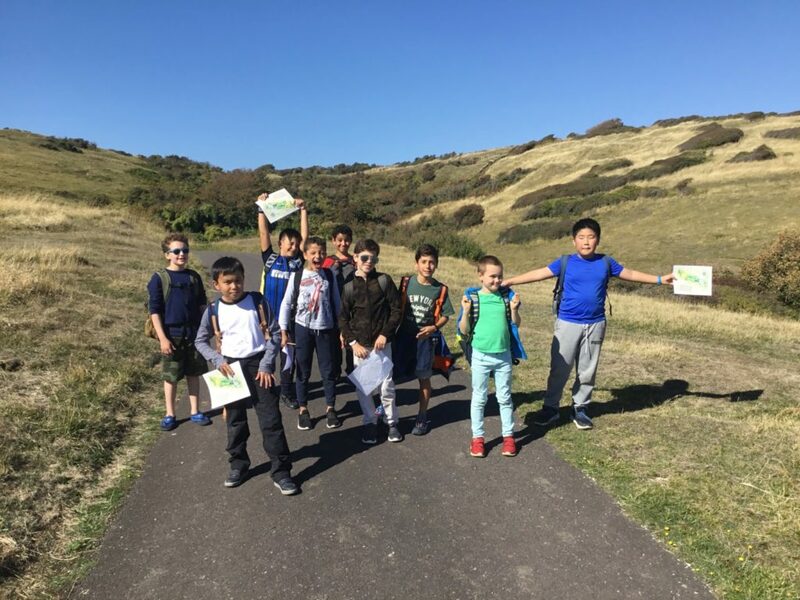 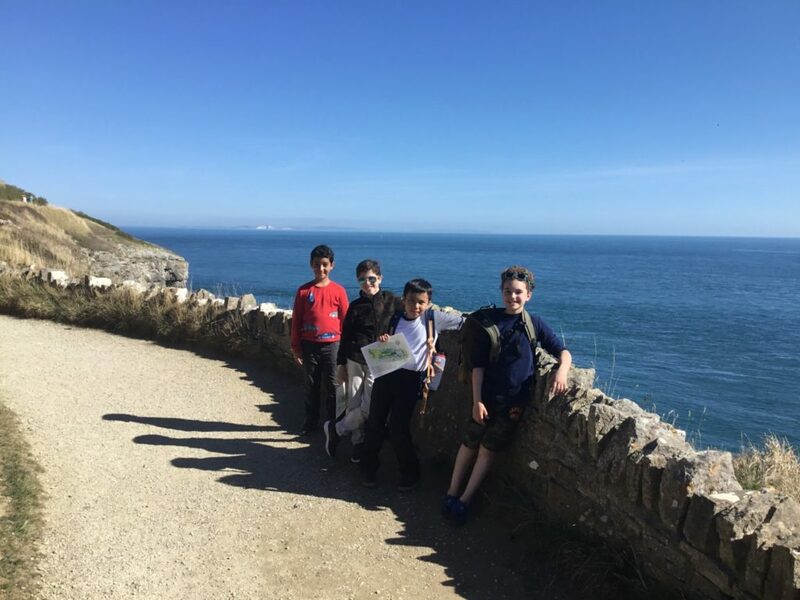 There were opportunities for the pupils to do map reading and they used this skill to navigate their way to some hidden treasure in Durlston Country Park. 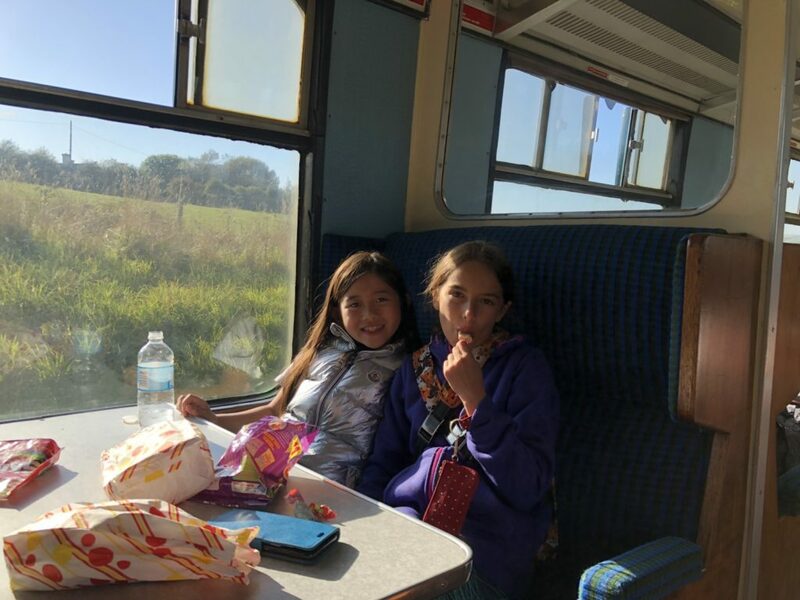 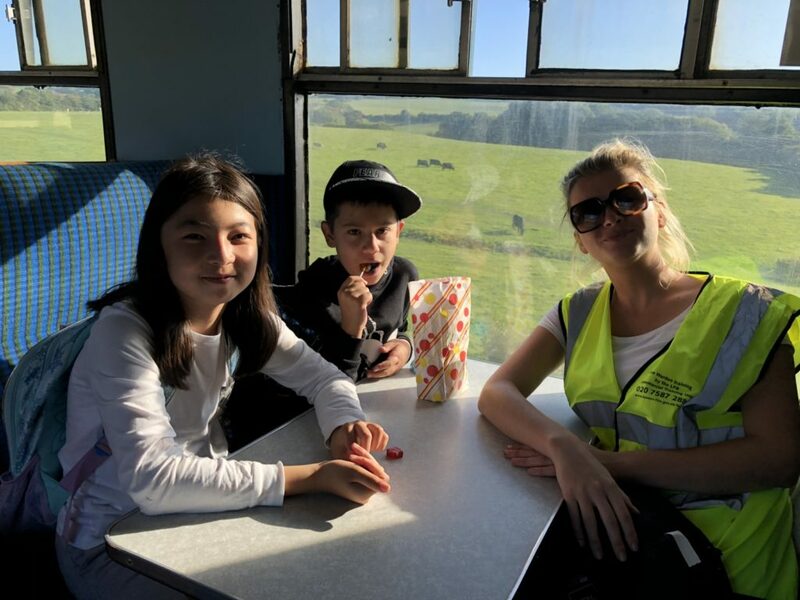 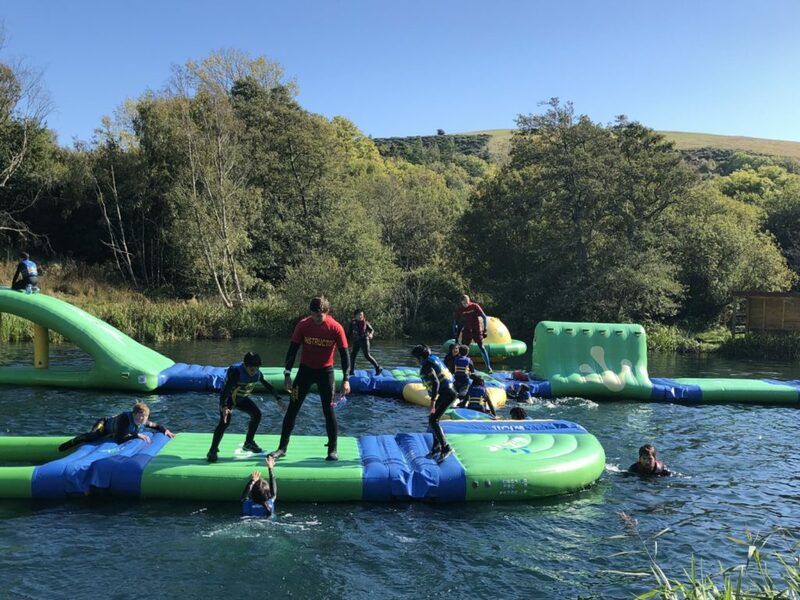 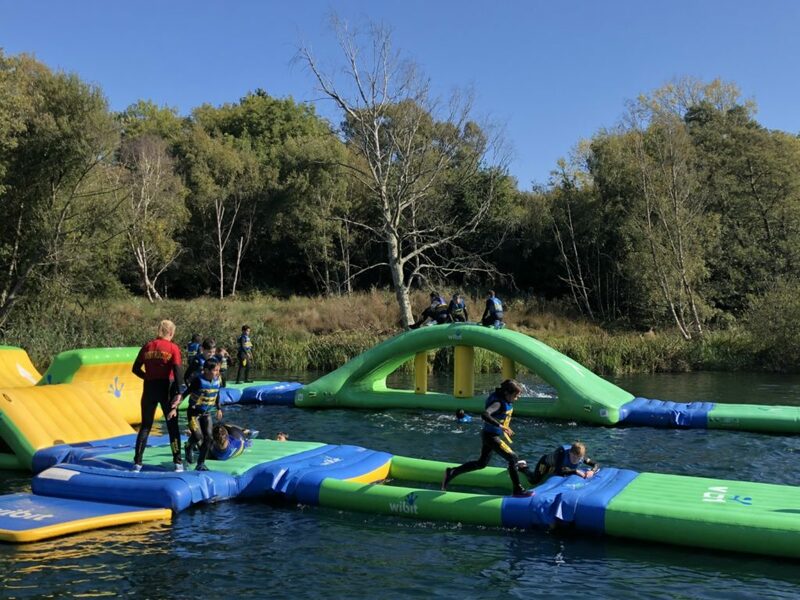 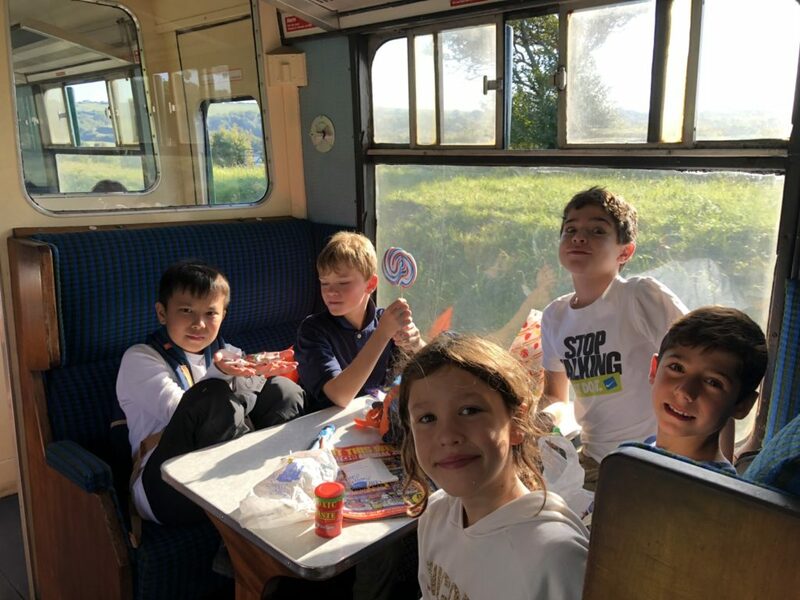 Towards the end of the week, we travelled on a very old fashioned train to visit Corfe Castle and then blew off some steam at Dorset Water Park tackling their inflatable obstacle courses. 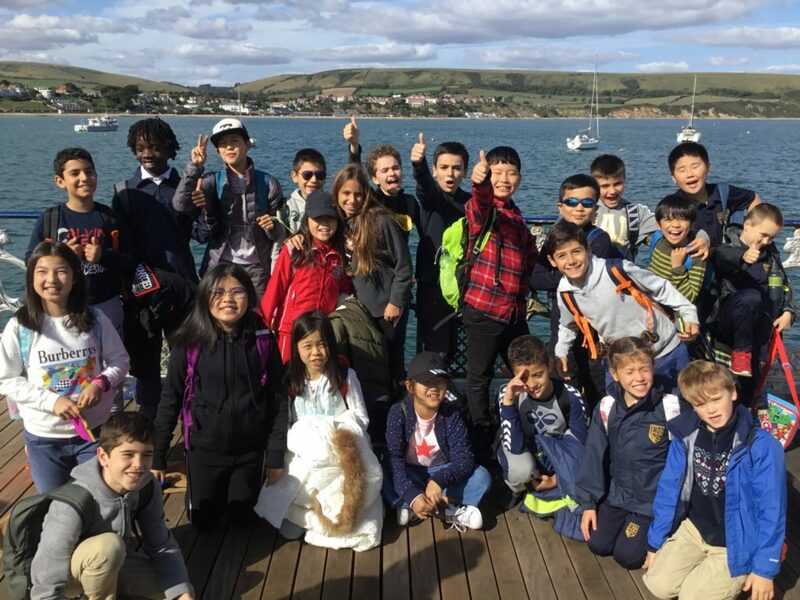 A exciting week was had by all and we are looking forward to our next adventure with the Exploration Society.